Stay tuned for i4GG 2019 Registration coming soon. 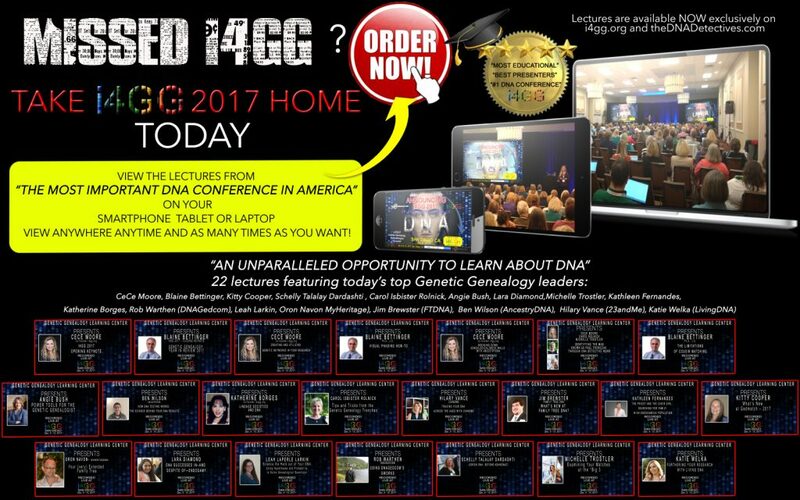 Menu: HomeConference VideosPricingScheduleSpeakersAboutContactStay tuned for i4GG 2019 Registration coming soon. The recordings from i4GG 2018 are now available, see below. © Copyright 2018, I4GG. All rights reserved.